Those bananas aren’t ripe yet – they’re still green. The fruit turns red when it is ripe. The fruit is picked before it turns ripe. Cooking time will vary according to the ripeness of the pears. ・So which one would you choose? You might think there’s only one right answer, but now an online debate about the perfect level of banana ripeness proves there are a lot of different opinions about the best time to eat the yellow tropical fruit. A new snap that has gone viral on Instagram shared by the account fitness_meals, which has 2.3 million followers, shows a bunch of bananas all at different levels of ripeness. They are all labelled from numbers one through 15, with one being the most under-ripe, to 15 being the most over-ripe. 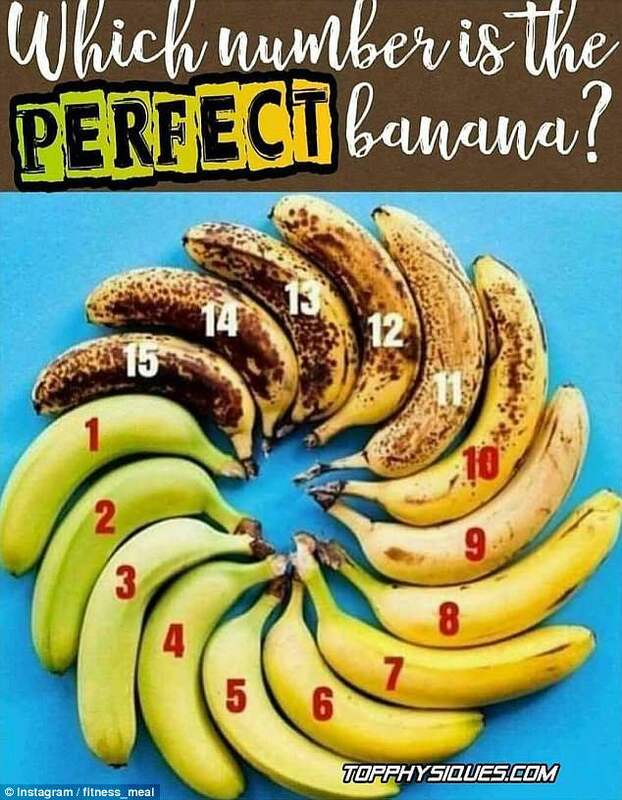 The image, which has more than 4,700 likes, asks you to pick your ‘perfect’ banana from the bunch – and fruit fans have wildly different stances on which number they would grab to go. Some opted for a more under-ripe 6 or 7 banana, while some said they a very brown and speckled 11. However a few said they liked a number 2 banana, aka one that is very under-ripe and is greenish-yellow in colour. Harley Street nutritionist Rhiannon Lambert, who wrote Rhitrition: A Simple Way To Eat Well, reveals that bananas are an excellent source of potassium and other nutrients no matter how ripe they are. A blackbird’s egg is blue with brown speckles on it. It’s good soil – full of nutrients. A healthy diet should provide all your essential nutrients. She said: ‘Bananas are a fruit that may be limited in a diet prescribed to those who suffer with diabetes due to the high content of free sugars, however, that is at the discretion of the health professional. Rhiannon explained: ‘When the resistant starch changes to simple sugar, a banana ripens, and studies have suggested that more ripe (yellow) bananas are easier to digest for the average person. ‘The higher glycemic index of ripe bananas shows that they are digested more quickly. Think of a tennis player snacking on a banana for a burst of energy. ‘However, if you love bananas, enjoy them how they you think they taste best. My doctor prescribed rest and gave me a painkiller for my knee. The doctor prescribed some pills. The doctor prescribed some medicine and told her to have a week’s rest. Shops will exchange unwanted goods entirely at their discretion. Students can be expelled at the discretion of the principal (= if the principal decides it). Their stock prices spiked on news of the merger. The jobless rate in October spiked to a five-year high. The summer sunshine ripened the melons. These melons are ripening nicely. 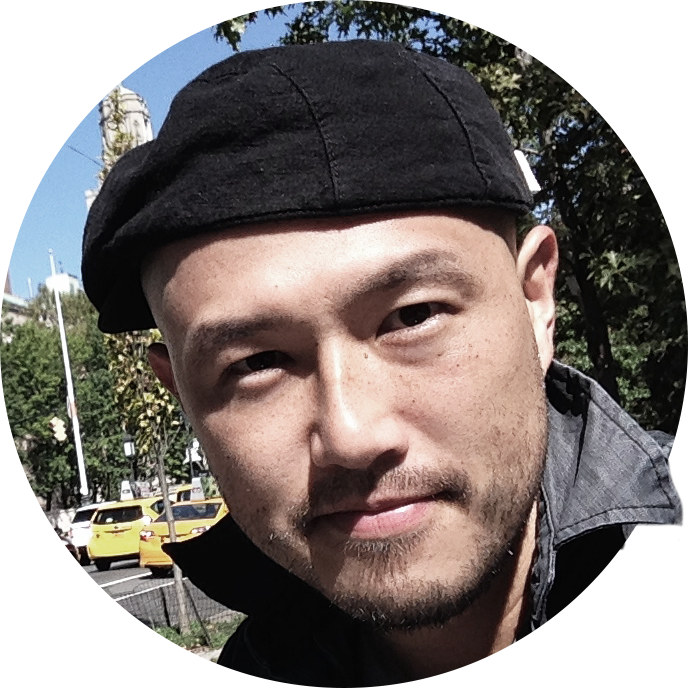 My plans are ripening – now all I need is official approval. I’ve been snacking all day. He was snacking on a bar of chocolate. If you eat three good meals a day, you‘re less likely to snack on biscuits. We will all reap the benefits of this important research. She studied every evening and reaped the benefit at exam time. We sold them most of their modern weapons and now we are reaping the bitter harvest.